In a detailed survey of individuals aged 16-25 across the UK, the majority of these people held the view that vaping reduces and not increases the possibility of leaning to smoking. In yet another interview, an 18 year old comments saying that “Vaping is having an effect on smoking cigarettes in that it’s taking away from it. 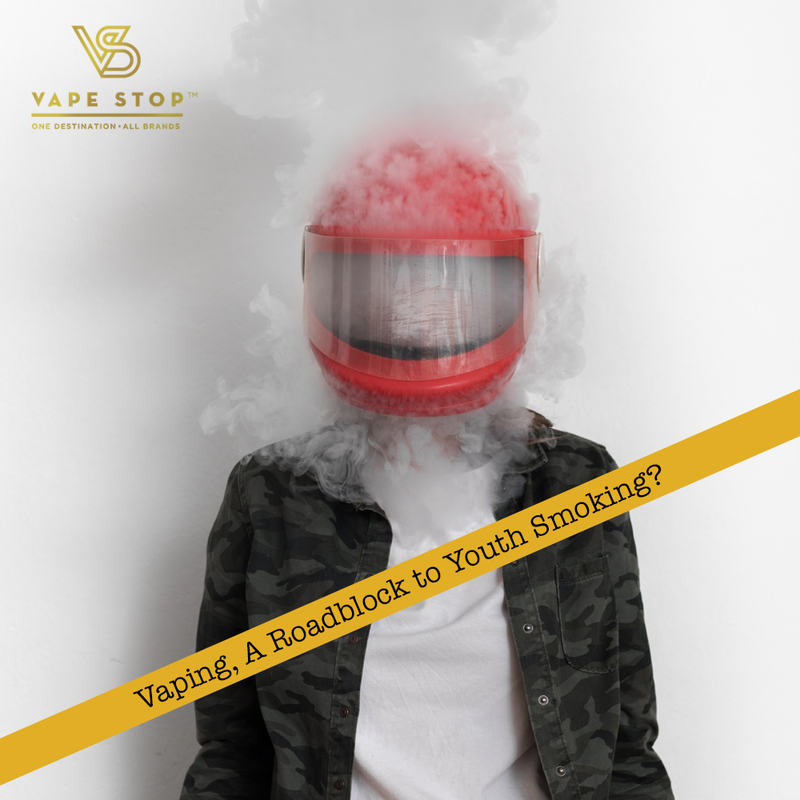 People are moving off cigarettes and moving onto vaping.” Another young adult added, “I think if vaping becomes more common then smoking is going to become more uncommon because it’s the aspect of quitting. I think vaping will replace smoking”. The most important thing to note is that the individuals of these survey comprised of all the segments, smokers, non-smokers, tobacco smokers and e-cigarette users, all viewed tobacco as “extremely harmful” and believed that vaping was a better and safer alternative. The fact that young people hooked on cigarettes are fed inaccurate perceptions about vapes that could result in persistent use of combustible tobacco irrespective of the fact that Public Health England concluded that vaping is 95 percent less harmful than conventional cigarettes.